With so many different treatments out there that we see on the internet and instagram these days, it’s so hard to choose what is the right skin care regimen for different skin types and what works. Lasers - One of the best things you can do for your skin is to stimulate collagen deep under the skin at the dermal level. As we age, we lose collagen and elastin fibers which gives the appearance of dull, dry, and wrinkled skin. Stimulating your natural collagen production can help rejuvenate your skin, minimize fine lines and wrinkles, and give you an overall radiant glow. The Fractional Laser provides non-ablative laser resurfacing to stimulate collagen and elastin production for firmer, smoother skin, and to reduce or eliminate fine lines, surgical scars, acne scars, and stretch marks. This technology has been shown to have high patient satisfaction rate because there is no downtime and patients see a noticeable difference within 1 week. Facials - For a healthy glow and a bright complexion, it is also important to treat the surface of your skin. One way to keep that supple look is to get a monthly facial as part of your skin care regimen. It can be a simple facial with light extraction, exfoliation and rejuvenating serums and creams to prevent free radicals in the environment to age the skin and keep it hydrated. You can do more with facials to get a deeper more rejuvenating experience by adding LED light to give a more tighter skin and brighter complexion. 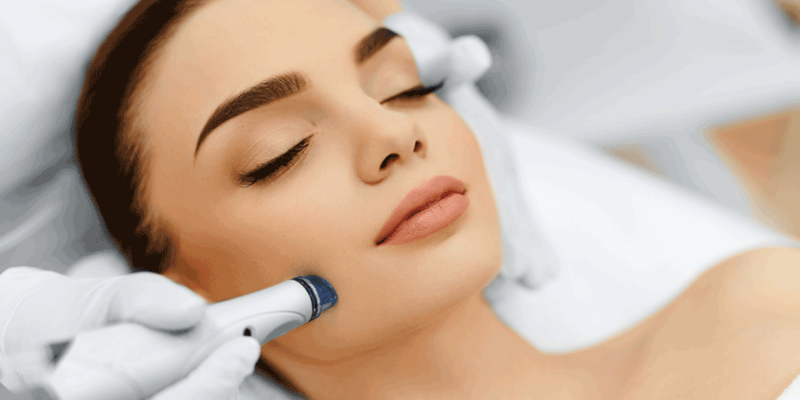 Another popular facial is the PRP Facial which uses your own serum infused into skin with microchanneling to give a radiant, smoother and tighter skin tone. Some patients have more acne prone skin, so an Acne Facial can help reduce breakouts and promote healthier skin with the right acne products combined with lasers targeted for acne. Wrinkle Treatments - Where should we start? There are so many FDA-approved wrinkle treatments such as Botox and fillers for fine lines and wrinkles, as well as laugh lines and deeper lines. They have helped millions of patients feel better about the way they look and feel. The most important thing is to identify what areas bother you most. Second, you have to make sure you are choosing the right practice who have master injectors. They will be able to come up with a treatment plan to address your concerns to correct or even prevent wrinkles from a younger age. Skin Care Products - Finally, you have make sure that you are maintaining your skin in good health by having a good diet regimen as well as good skin care products. Everyone should be using a daily sunscreen which is SPF 45 or higher. Many clients love a tinted one because it doubles as a sheer foundation. Also, an antioxidant such as a Vitamin C serum reduces pore size and gives a radiant glow. Every morning and evening your face should be cleansed and moisturized as well. A retinol can be added twice a week for a rejuvenated skin and glow from exfoliation. 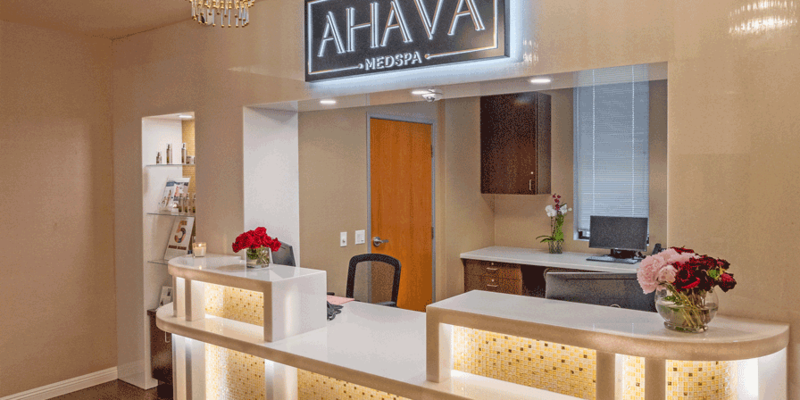 Ahava Medspa is the premier aesthetic medspa in the Inland Empire offering the latest techniques in skin rejuvenation, tightening and wrinkle treatment. We customize each treatment plan to your individual needs and plan for the best possible outcome for treating and perfecting your skin from the inside out. To schedule your consultation, you can contact us 909-204-7373. Visit ahavamedspa.com or follow us on instagram@ahava.medspa.